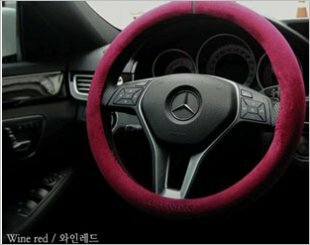 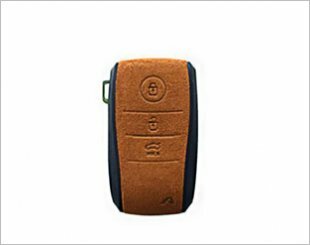 AEGIS leather-made car accessories with a variety of colors to protect your car parts mainly steering cover and car key. 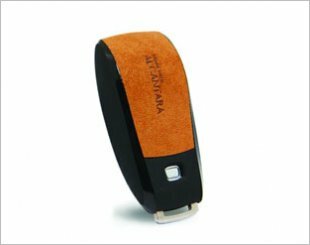 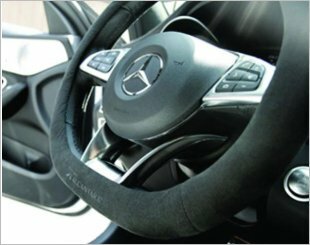 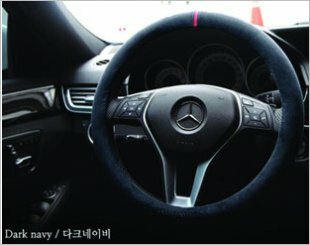 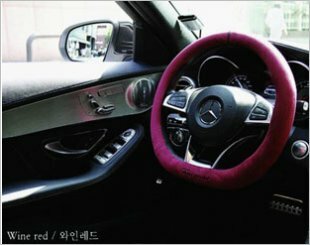 Alcantara Leather, 100% Italy Original Fabric Car Steering Wheel provides a soft, plush, comfortable grip for drivers everywhere. 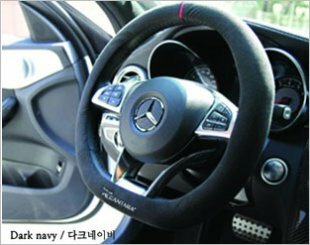 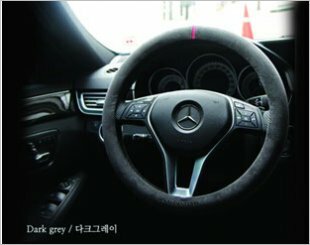 Aegis Car Key Holder is a premium smart key using 100% Italy leather for Benz - Made in Korea. 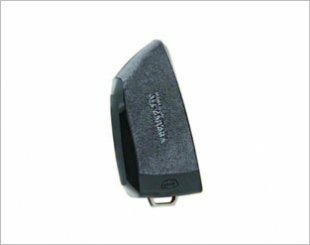 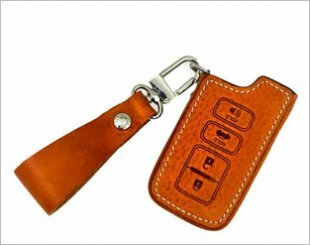 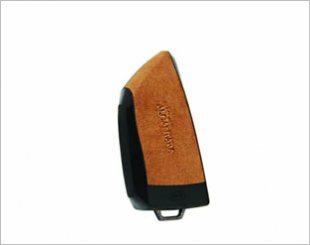 Aegis Car Key Holder is a premium smart key using 100% Italy leather for KIA - Made in Korea. 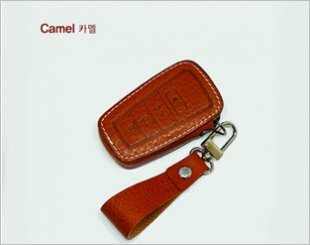 Aegis Car Key Holder is a premium smart key using 100% Italy leather for LEXUS - Made in Korea. 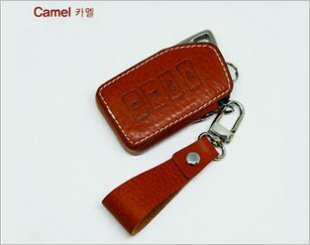 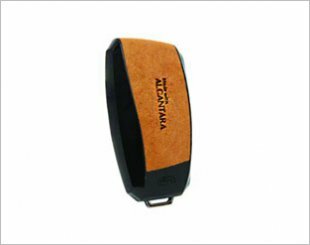 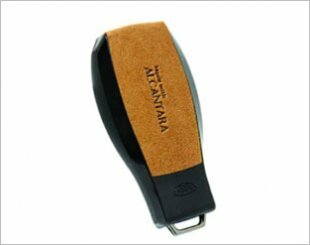 Aegis Car Key Holder is a premium smart key using 100% Italy leather for Toyota - Made in Korea.